The Gili Islands off Lombok, Indonesia, is best known for its fine white sand beaches, clear blue waters, and its rich marine life. And especially for tourists coming from hedonistic Kuta in Bali, the Gilis (gili means “small island”) also mean a quiet and relaxed time. 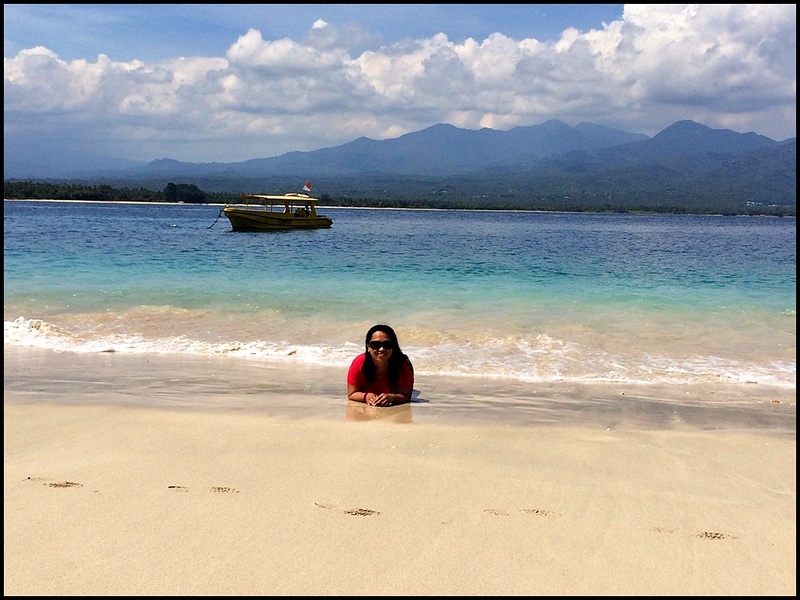 We only spent 2 days on the Gili Islands, so I didn’t have the opportunity to explore everything that it has to offer. We made the most of our time though. So if like us, you only have a short time to enjoy the islands off Lombok, take a look at what you can do there. 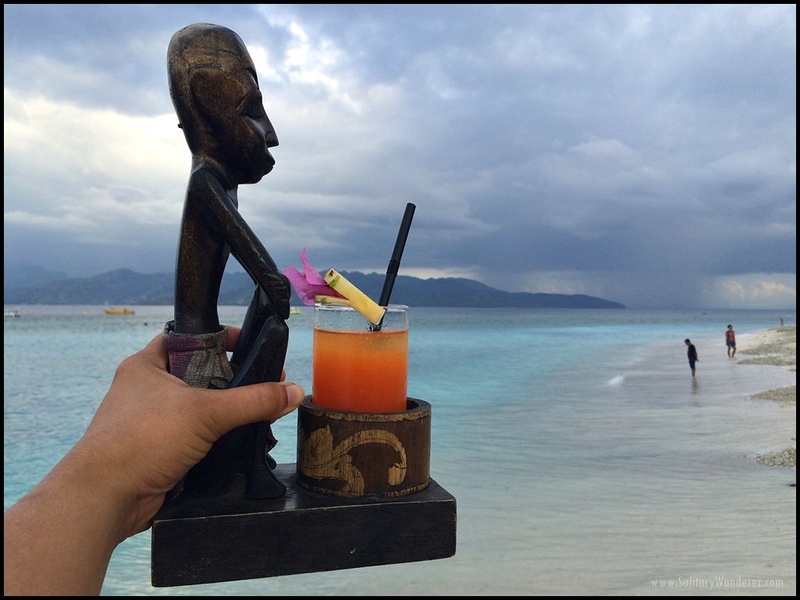 While there are a number of other Gilis around Lombok , only three are well-known to tourists: Gili Trawangan, Gili Meno, and Gili Air (pronounced A-yer, which means “water”). Gili Trawangan is the biggest of the three Gilis. It’s also the party island, much more so than the others, and has the high-end hotels and resorts. Gili Air is more popular for backpackers. It’s the nearest to the mainland of Lombok and has homestays and other budget accommodation options. No matter which island you choose to stay in, you can always take the public boat to the other islands. There are two daily trips from any of the islands (one in the morning and one in the afternoon) and prices range from 35,000IDR to 40,000IDR (~US$2.70 to $3), one way. Here are some of the things you can do in the Gilis. 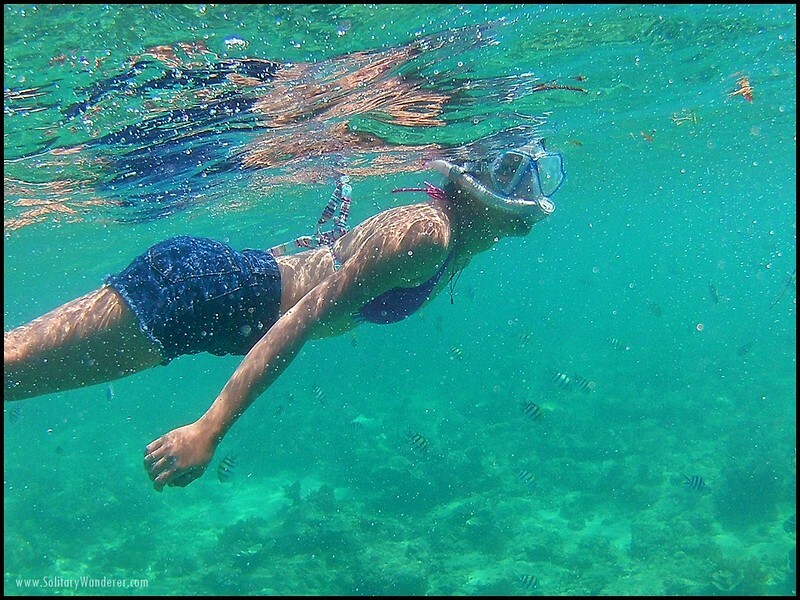 Snorkeling is a lot of fun in the Gili Islands. 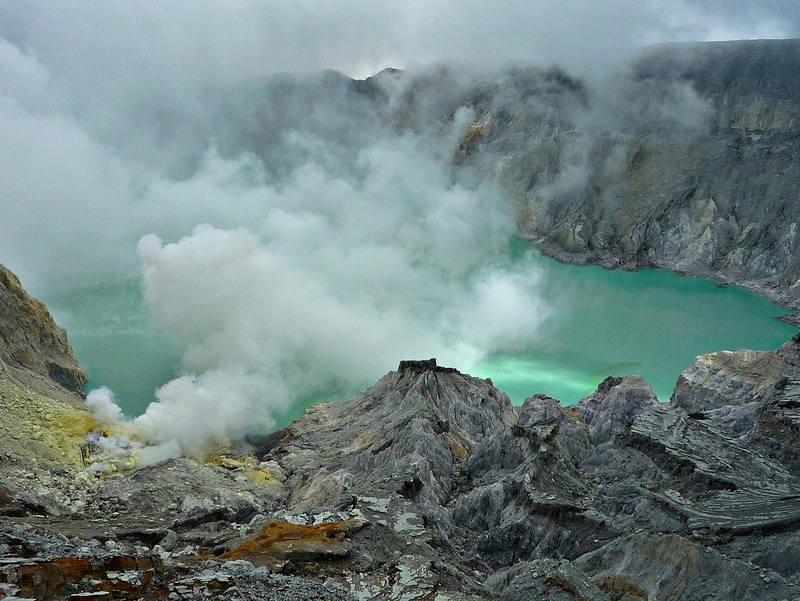 Any good Indonesia travel guide would include recommendations to swim, and for good reason. 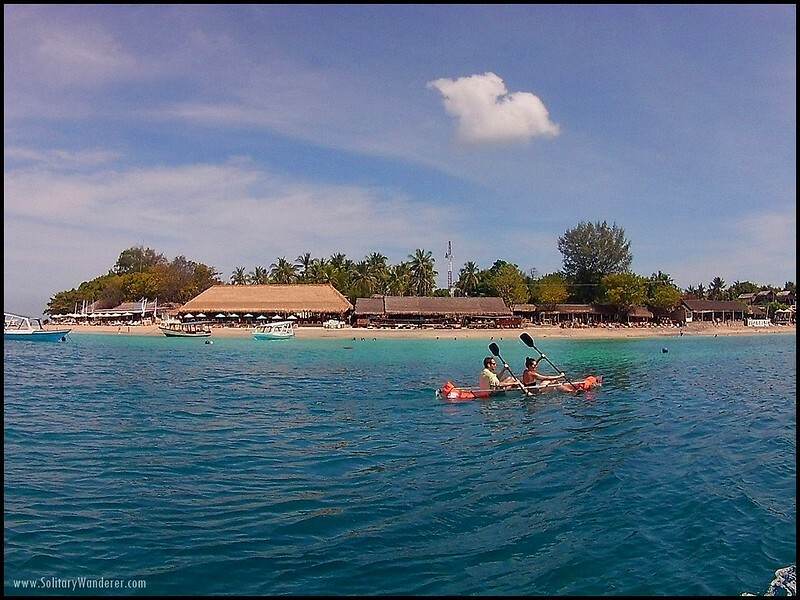 Enjoying the water sports around the Gili islands, for example, is undoubtedly the best thing you can do there. We went swimming and snorkeling off Gili Meno and some of us saw turtles (unfortunately not me, though). You can go kayaking and stand-up paddle boarding, too. 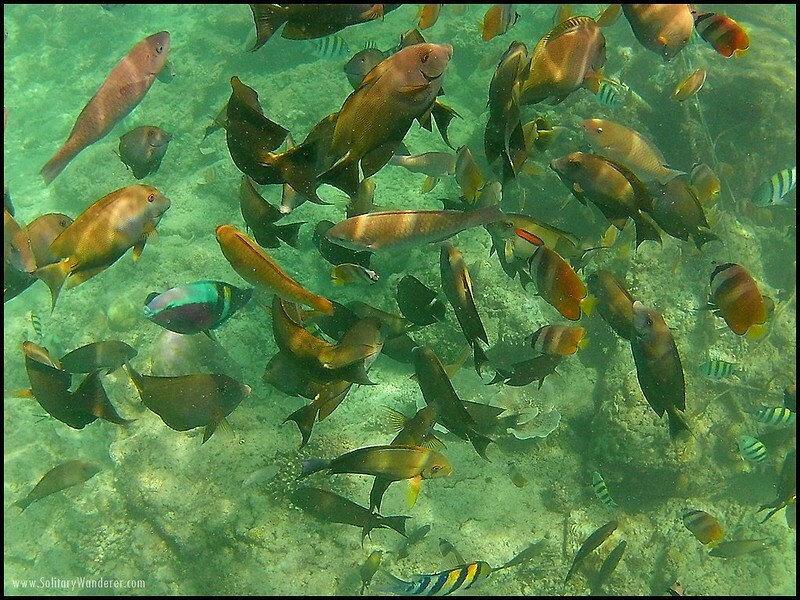 Marine life is definitely rich (although a lot of the corals seem dead); I saw a variety of fishes, from the colorful parrot fish, Indo-Pacific Sergeant, and Morris Idol, to numerous other fishes I couldn’t identify. Note though, that currents are strong around the islands. If you don’t wear fins (I didn’t), you’ll find yourself drifting off faster. You can go kayaking, too. I also suffered from tiny jellyfish stings, more likely sea lice, that left a lot of red, itchy marks on my stomach, neck, and even on my face. None of my friends got stung though, so maybe I was just unlucky, or more sensitive to such stings. 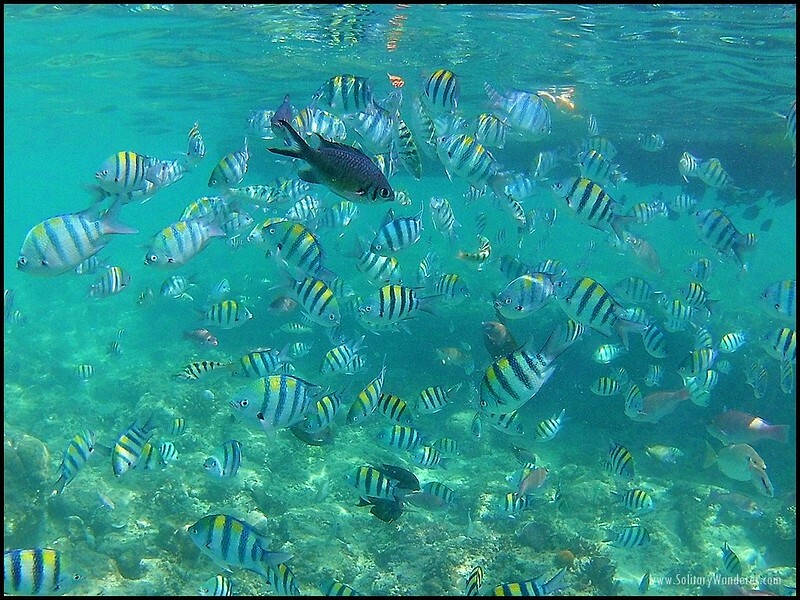 There are a number of shops offering snorkeling tours on Gili T, just shop around for the best price. The cost of a whole day’s tour (from 10am to 4pm) starts from 130,000IDR (US$10) onwards, which includes gear (except for fins). Lunch is on your own so make sure to bring money. There’s lots of fishes, including this school of Indo-Pacific sergeants. 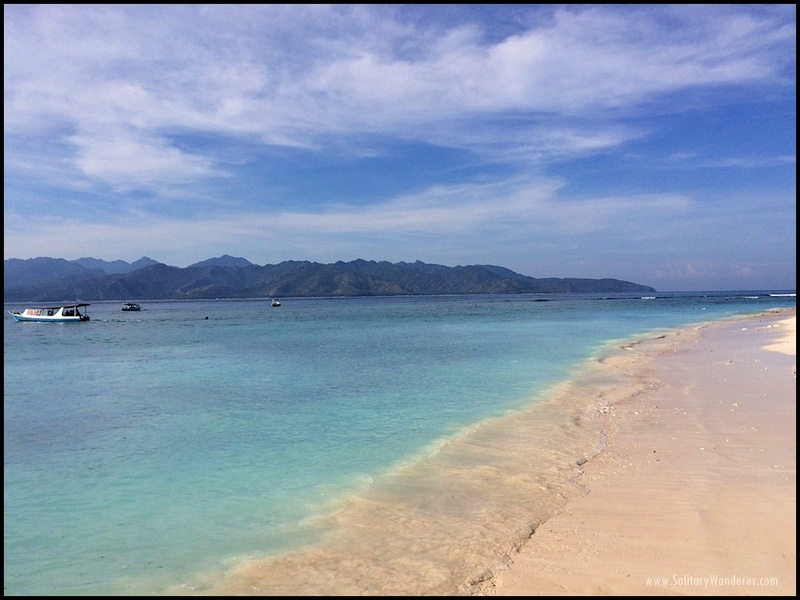 I wanted to go diving; the waters of Gili islands are best for both new and experienced divers alike with over 20 dive sites surrounding the three islands. Diving prices are uniform, too, so you don’t have to shop around for the best price. Just choose which dive shop best fits you. Fun dives start at US$37, and if you want to get certified, getting an Open Water certification will set you back US$370 and US$295 for Advanced Open Water. Unfortunately, I had a cold when I went there, so diving was out for me. I would go back to Gili T just for this! Motorized transport is not allowed on Gili T, so you can just walk around the island, hire a bicycle, or take the horse-drawn carriage they call the cimodo. All hotels rent bicycles; when Vila Ombak ran out, one of the staff there rented me his. Prices vary, but it’s generally not more than 50,000IDR or around $4 per day. I paid the same amount for 2.5 hours since I wanted to see the sunset and time was running out. The prices for renting a cimodo varies too. My friends have paid 100,000IDR (US$8) for a return trip to the Sunset Point from Vila Ombak. The best thing to do is to walk or run around the island. You can stop every now and then for drinks or to take photos, but generally, it will only take you around two to three hours depending on your pace. 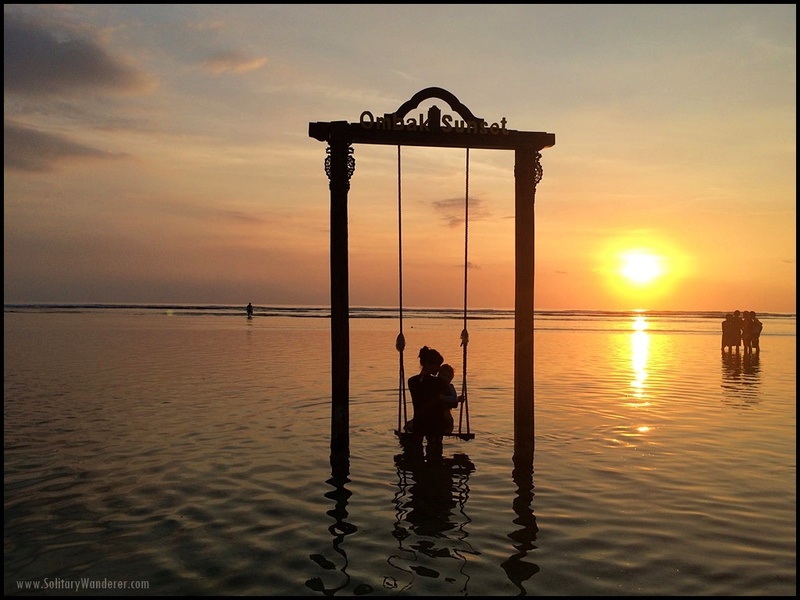 The beautiful sunset at Gili T.
Second only to the water sports, this is the best thing you can do in Gili Trawangan. I almost missed it, since I was miserable with colds and cough, but I was so glad I went anyway. The very long coastline of Gili T means that you can observe the sunset virtually anywhere on the western side of the island. There are a number of beach bars you can choose from, or you can just find a deserted stretch of beach, too, and wait for the sunset there. We went to Ombak Sunset primarily because of their giant swing. Don’t you agree it makes for a nice photo? Every night, from 6pm onwards, the night market opens at Gili T. This is the backpacker’s answer to budget travel, especially on Gili Trawangan where prices can be higher. 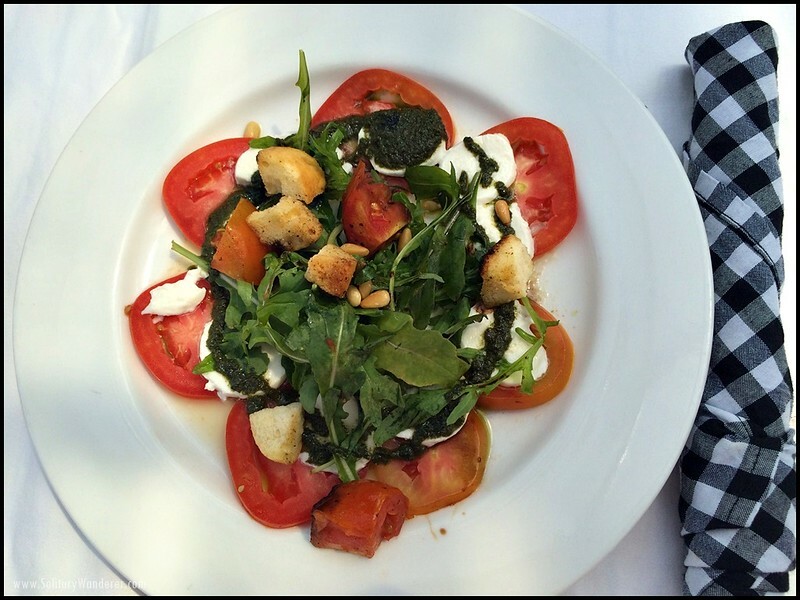 There’s a variety of food at really affordable prices, from grilled meats and noodle soup, to seafood dishes and salads. There are a number of Indonesian favorites, too, like bakso, nasi goreng, and soto ayam (chicken). Round off your meal with sweet pastries and desserts. Fine white sand on Gili Air. Party people would love it in Gili T. Bars upon bars line the shoreline, and different bars host parties every night. 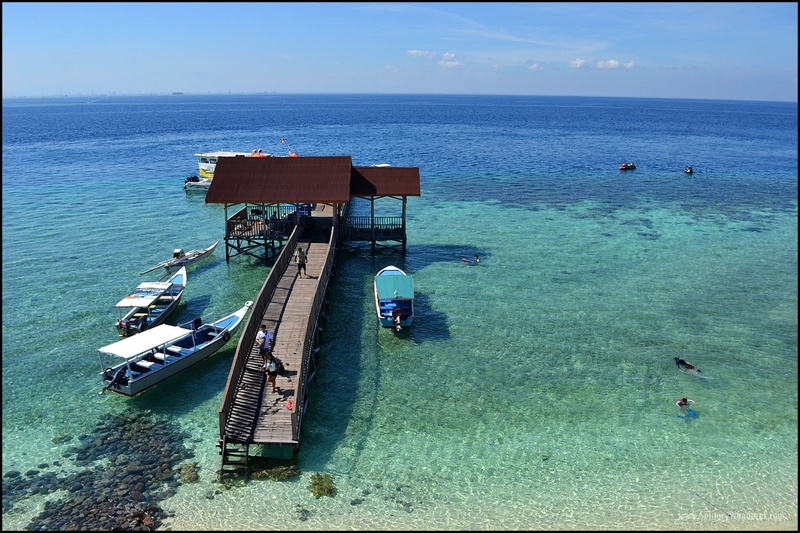 Some of the more popular ones include Sama Sama, Tir Na Nog (an Irish pub), and Trawangan Dive (Bar), among many others. Note though, that there have been fatal cases of methanol poisoning in some bars in the past few years. Be careful about buying arak, a locally made spirit, and as always, practice moderation in drinking. Remember as well that drugs, even though they are said to be available on the island, are illegal in Indonesia. 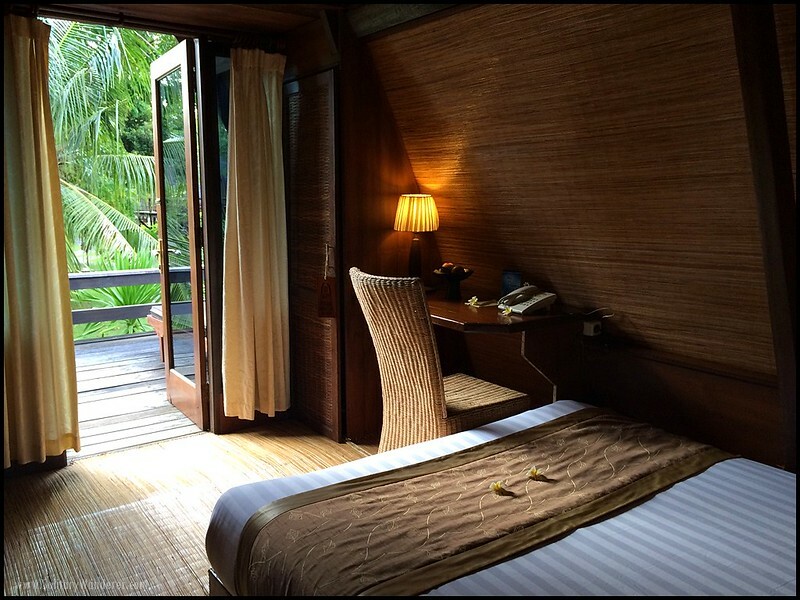 Having been hosted by Indonesia’s Ministry of Tourism, we stayed at Vila Ombak, reportedly one of Gili T’s best resorts. It’s easy to see why — the resort is gorgeous! They have their own speedboats that take guests directly from Lombok to the jetty in front of the resort, and upon arrival, guests are given a welcome drink set in a very nice container. The compound is big — they have almost 150 rooms — and it can be easy to get lost there so make sure to ask someone where your room is. The cozy bedroom of the Lumbung Hut. The Hut has two storeys; the bedroom takes half of the second floor; the other half is a terrace with two lounging chairs. The open first floor has a big day bed, a hammock, and a table for two. The outdoor bathroom is in the first floor, too. 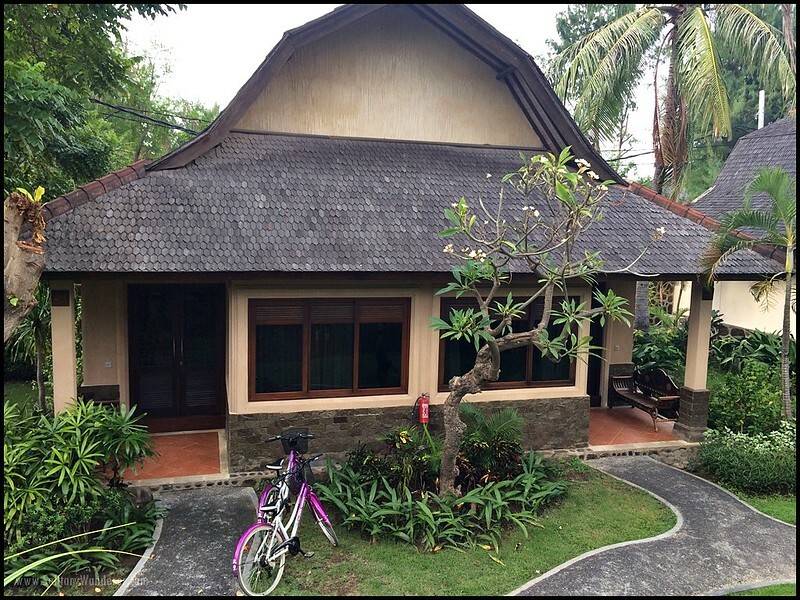 If you want bigger accommodation, book the room I was billeted in: the Deluxe Family Bungalow. The huge 58 sq.m. unit is definitely good enough for the whole family, with its own living area and a semi-open bathroom. The unit on the right is mine (so big!). It has an indoor day bed, too, that can be converted into an extra bed. Best of all, there’s a bath tub, a big LCD TV, and a wide desk which I used when I updated my blog. 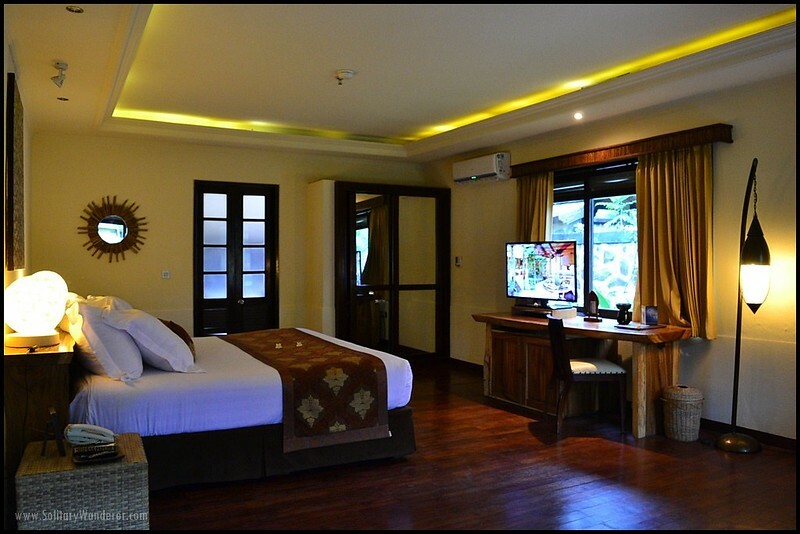 Room rates for Vila Ombak start from US$69 for a Lumbung Terrace up to $500+ for a 2-bedroom pool villa. Rates include breakfast, WiFi (though it didn’t work in my room), and room facilities like a mini-bar, coffee and tea, mineral water, among others. Click here to book a room at Vila Ombak via Agoda. For more options on accommodations in Lombok, use the search box below. This is part of a series of posts on #WonderfulIndonesia’s #TripOfWonders 2016 campaign. 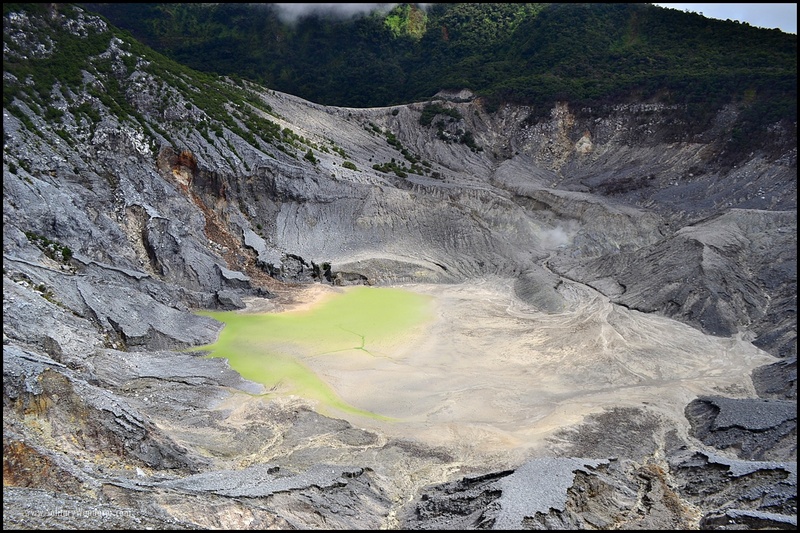 My thanks to Wonderful Indonesia for the lovely time exploring the country! 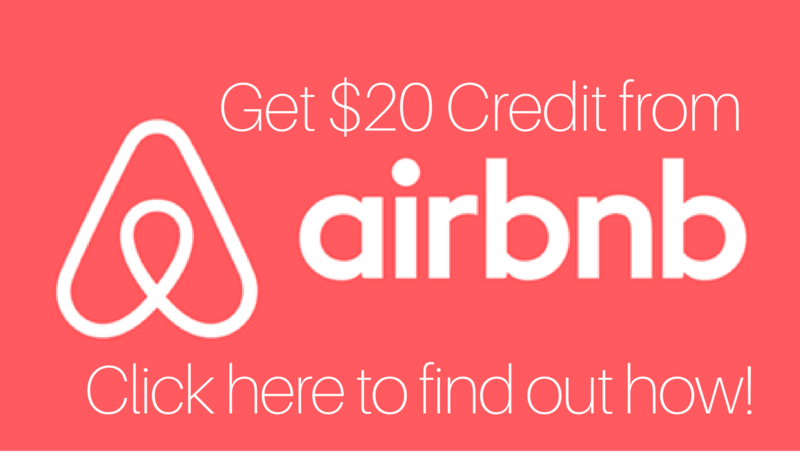 Love your accommodation! Looks so spacious and it’s so pretty. Too bad you had a cold. I personally would probably not try diving because being under the sea terrifies me – which is weird because I can go snorkeling etc. just the thought of actually being under is scary! Discovered your blog recently. 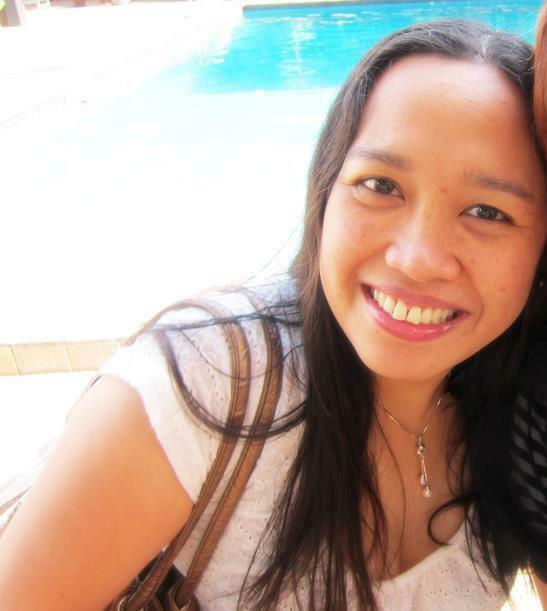 I’m a new fun f Phillipines ! I particularly like your Hotel reviews, I’d like to add great blogger property reviews like yours, to my Business site, let’s talk ? If I’d known it was this picturesque, I would have heeded a friend’s advise and made a day trip when we were in Bali for 5 days in January. It’s just a couple of hours by speed boat from Bali. Too bad you only spent less than a week in Bali. It’s not enough I think. That is a very cool beach! And you are quite lucky to have a huge room with an incredible view! Hehehe! That swing-by-the-sea is truly unique. Yeah, the other rooms were smaller. haha I loved it, but 2 days wasn’t enough! Hope to be back to dive. the silhouette of the giant swing and the people on it looks very picturesque amidst a background of reds and oranges. the sunset looks gorgeous!